Back in 2017, Telltale brought the first series of its brilliant take the Caped Crusader with Batman - The Telltale Series, but we've had very little else on the DC front since. 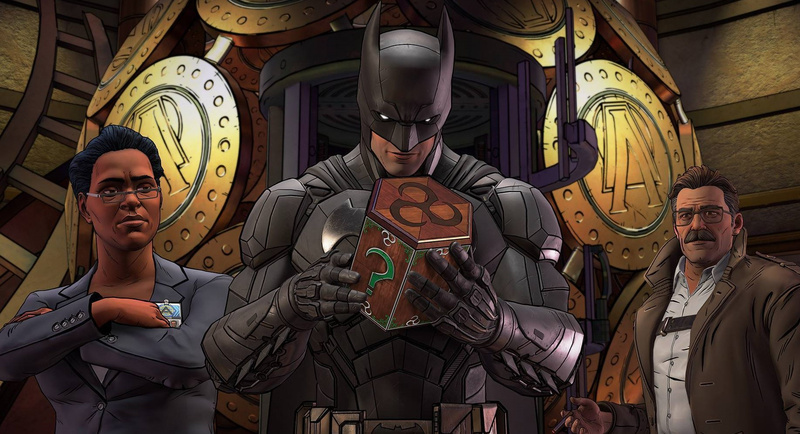 Well, a recent rating from Germany's USK suggests the second series, Batman: The Enemy Within, could be ready to follow suit. 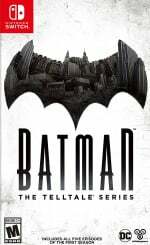 Warner Bros has yet to make any official announcement, but considering the episodic series (which sees you making choices that could lead to the origins of the Joker himself) has already been released in full, it certainly makes sense to give Switch players the chance to continue their personal journey with the Bat. Been waiting for this to hit. Have the first one, but haven't played it. Heard how they played with the mythos a lot, and adore that, but wanted the second season before I sank my time into it. I enjoyed the first one overall and would definitely do the second, but I hope it doesn't have the same crash bug that plagued the first one-- Wasn't fun getting a bit far just to do a segment over again. @MeloMan indeed. I loved the first one, but between episodes 3 and 4 (I think, maybe 4 and 5) it somehow glitched and started the next episode as if I had picked an entirely different game-changing choice, which was not game breaking since it’s simple to go back and retry, but it’s extremely annoying. Ah yeah, this one has been on retail sites along with Guardians of the Galaxy for nearly a year, no surprise there. I'd be up for this, I played the first season on ps plus and it was awesome. Here's hoping! Day 1 purchase for me if they handle it the same way they did Season 1. ... which was already reported on a month ago. Seriously, are you guys so busy writing nonsensical articles that you miss the actual news? I really need to finish this. I think I have 1 or 2 episodes left.